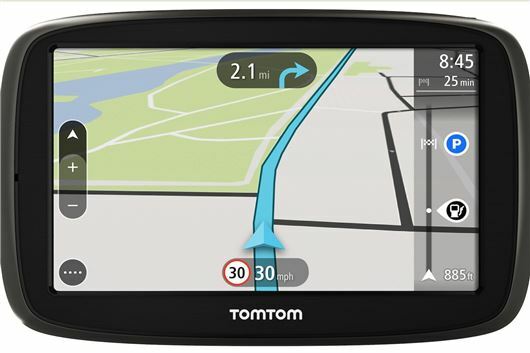 TomTom START prices now start at £120 with up to four free mapping updates a year for its useful life. The redesigned START offers high performance combined with TomTom’s renowned user experience. Drivers can simply tap on the map to plan a route or find their destination faster with 'Quick Search'. A new-look route bar makes it easier for drivers to see essential travel information at a glance. Lifetime Maps: Always drive with the latest map. For the usful life of the unit, drivers can download four or more full updates of the map onto the device, every year.